ELEAGUE has partnered with Nintendo to showcase the Super Smash Bros. Ultimate Invitational in a three-part series in November to hype up the arrival of the game on Dec. 7. ELEAGUE claims its "telecasts will present content captured during the Super Smash Bros. Ultimate Invitational 2018 tournament held at E3 earlier this year." That means the footage will be a rerun, but regardless of that, this partnership is good news for Smash fans. It could be the beginning of a fruitful relationship between the two brands, where ELEAGUE could host a season of competition, like it has for Street Fighter V in the past. 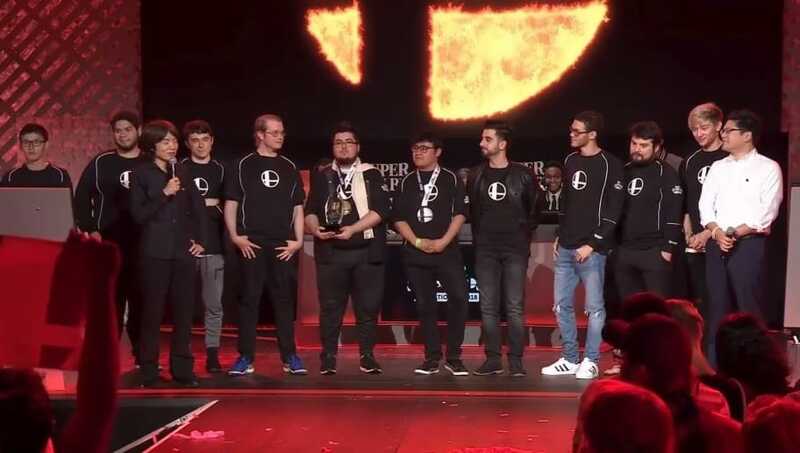 Nintendo is known for shying away from the competitive esports scenes of its game, and it could be turning a new leaf if this partnership with ELEAGUE is anything to go off of.